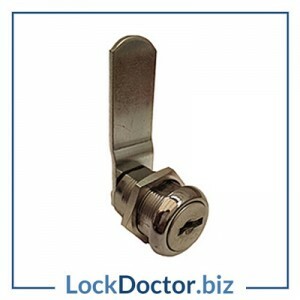 This ERA Snaplock can be used on most metal hinged windows. 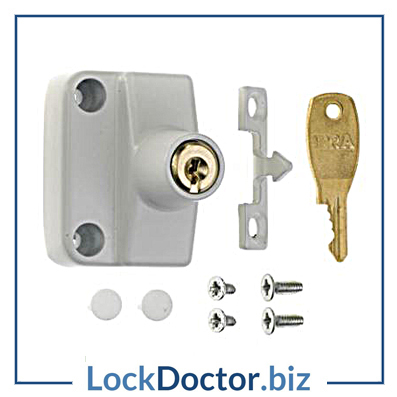 Closing the window locks the Snaplock automatically – the cut key is only required to unlock. 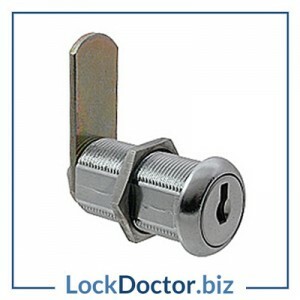 This modern style of the Snaplock uses a cut key for extra security. 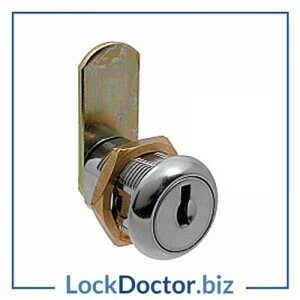 Suitable for outward opening hinged metal windows. 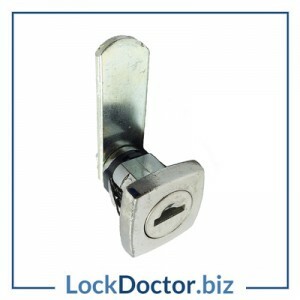 Automatically snaplocks when window is closed, released by use of the key.